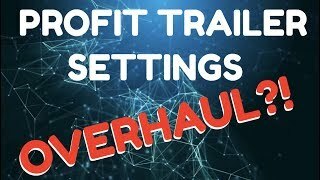 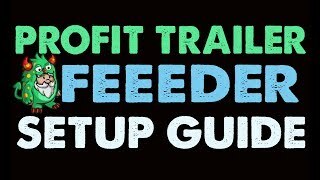 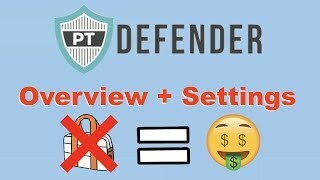 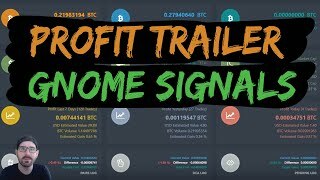 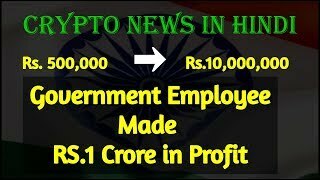 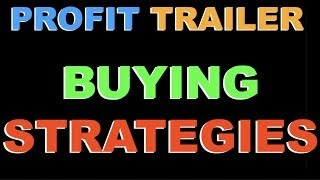 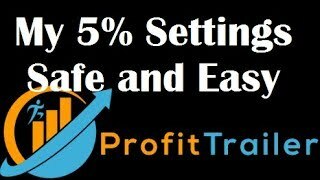 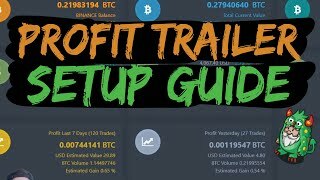 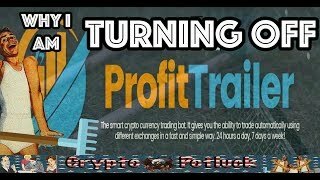 Profit Trailer - Gnome Signals Review 30 Day Results! 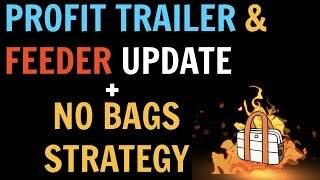 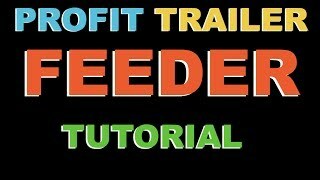 Profit Trailer With Feeder - How I made $1200 In 3 Days! 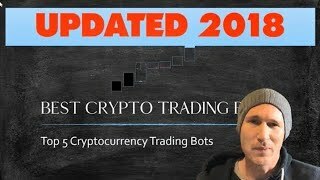 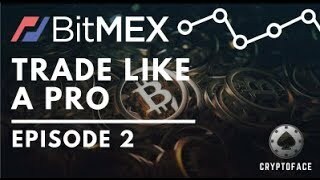 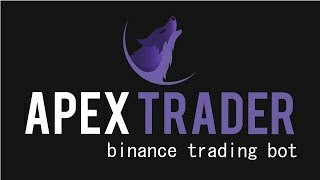 Apex Trader - New Binance Trading Bot in Town! 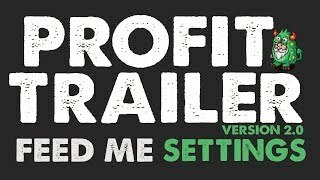 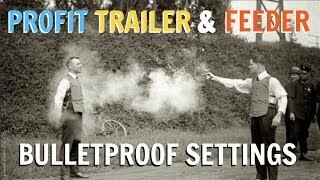 Profit Trailer 2.0 - FEED ME SETTINGS! 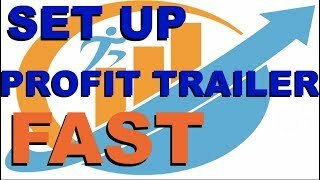 PT MAGIC - Let's Talk About It.